This is a list of links and videos on the Galton Board. 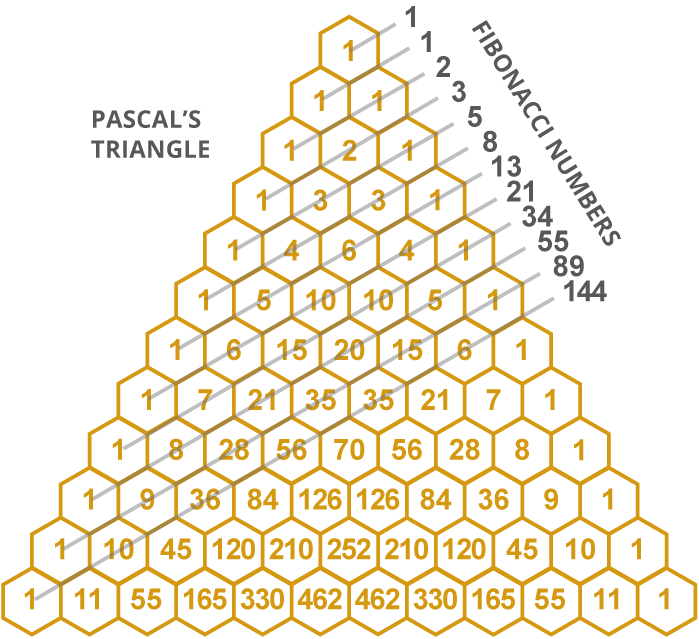 This is a list of links and videos on Pascal's Triangle. Why do all rows of Pascal's triangle add to powers of 2? 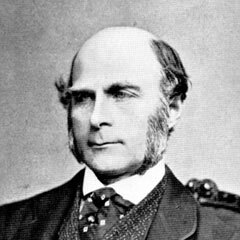 (16 February 1822 – 17 January 1911) was an English Victorian era statistician, progressive, polymath, sociologist, psychologist, anthropologist, eugenicist, tropical explorer, geographer, inventor, meteorologist, proto-geneticist, and psychometrician. 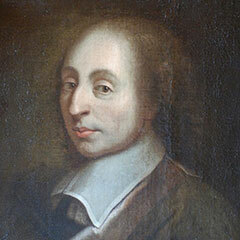 (19 June 1623 – 19 August 1662) was a French mathematician, physicist, inventor, writer and Catholic theologian. 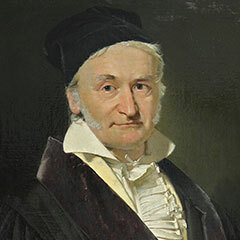 (30 April 1777 – 23 February 1855) was a German mathematician who made significant contributions to many fields, including number theory, algebra, statistics, analysis, differential geometry, geodesy, geophysics, mechanics, electrostatics, magnetic fields, astronomy, matrix theory, and optics. 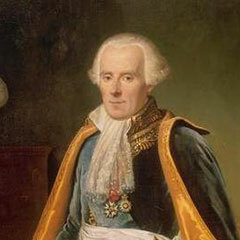 (23 March 1749 – 5 March 1827) was a French scholar whose work was important to the development of mathematics, statistics, physics and astronomy. 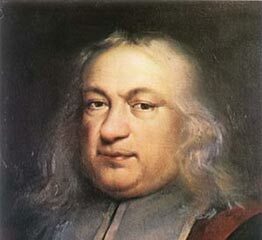 (6 January 1655 – 16 August 1705) He is known for his numerous contributions to calculus, and along with his brother Johann, was one of the founders of the calculus of variations. 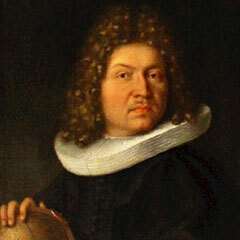 He also discovered the fundamental mathematical constant e. However, his most important contribution was in the field of probability, where he derived the first version of the law of large numbers in his work Ars Conjectandi. 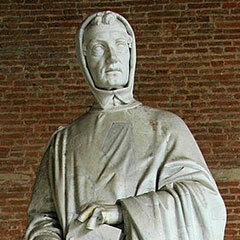 (c. 1175 – c. 1250) was an Italian mathematician from the Republic of Pisa, considered to be "the most talented Western mathematician of the Middle Ages". 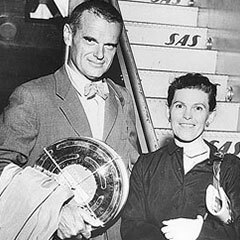 (1907–1978) and Bernice Alexandra "Ray" Kaiser Eames (1912–1988) were an American design married couple who made significant historical contributions to the development of modern architecture and furniture. 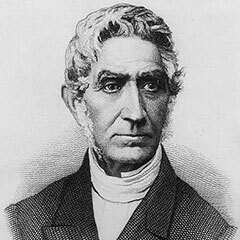 (22 February 1796 – 17 February 1874) was a Belgian astronomer, mathematician, statistician and sociologist. He founded and directed the Brussels Observatory and was influential in introducing statistical methods to the social sciences. 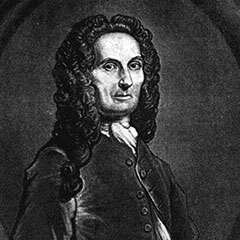 (26 May 1667 – 27 November 1754) was a French mathematician known for de Moivre's formula, a formula that links complex numbers and trigonometry, and for his work on the normal distribution and probability theory. 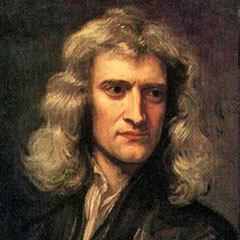 (25 December 1642 – 20 March 1726/27) was an English mathematician, astronomer, theologian, author and physicist (described in his own day as a "natural philosopher") who is widely recognised as one of the most influential scientists of all time, and a key figure in the scientific revolution. 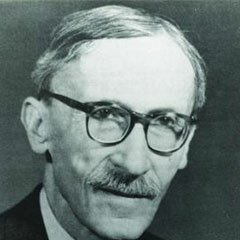 (March 11, 1870 – April 28, 1946) was a French mathematician at the turn of the 20th century. 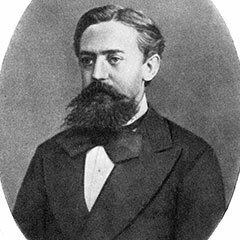 He is credited with being the first person to model the stochastic process now called Brownian motion, as part of his PhD thesis The Theory of Speculation. 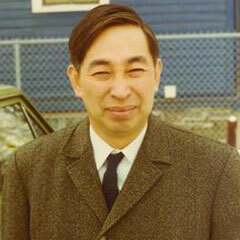 (September 7, 1915 – 10 November 2008) was a Japanese mathematician. 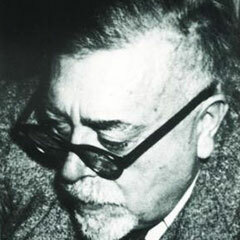 He pioneered the theory of stochastic integration and stochastic differential equations, now known as the Itô calculus. 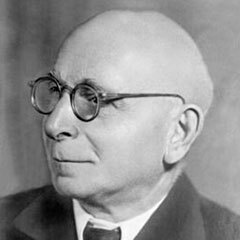 (5 March 1880 – 26 October 1968) was a Russian and Soviet mathematician of Jewish origin known for contributions to partial differential equations, differential geometry, probability theory, and approximation theory. 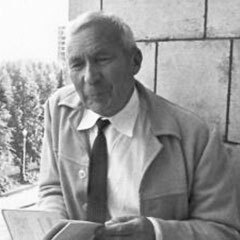 (25 April 1903 – 20 October 1987) was a 20th-century Soviet mathematician who made significant contributions to the mathematics of probability theory, topology, intuitionistic logic, turbulence, classical mechanics, algorithmic information theory and computational complexity. (15 September 1886 – 15 December 1971) was a French mathematician who was active especially in probability theory, introducing martingale and Lévy flight. Lévy processes, Lévy measures, Lévy's constant, the Lévy distribution, the Lévy skew alpha-stable distribution, the Lévy area, the Lévy arcsine law, and the fractal Lévy C curve are also named after him. (November 26, 1894 – March 18, 1964) was an American mathematician and philosopher. 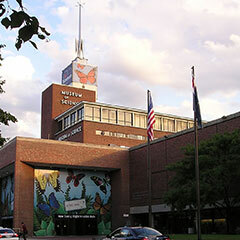 He was a professor of mathematics at the Massachusetts Institute of Technology (MIT). 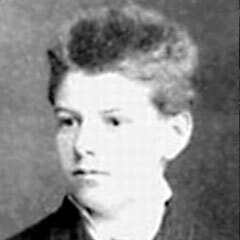 A child prodigy, Wiener later became an early researcher in stochastic and mathematical noise processes, contributing work relevant to electronic engineering, electronic communication, and control systems. (14 June 1856 N.S. – 20 July 1922) was a Russian mathematician. He is best known for his work on stochastic processes. 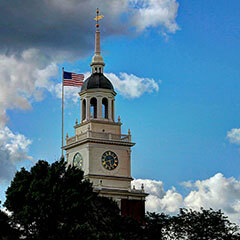 A primary subject of his research later became known as Markov chains and Markov processes. 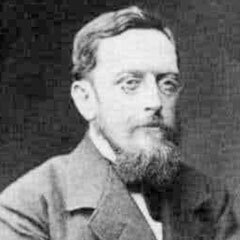 (18 February 1844, Mannheim, Germany – 14 September 1910, Munich, Germany) was a German mathematician who proved Lüroth's theorem and introduced Lüroth quartics. 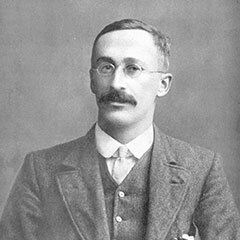 (13 June 1876 – 16 October 1937) was an English statistician. 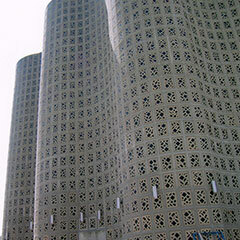 He published under the pen name Student, and developed the Student's t-distribution. 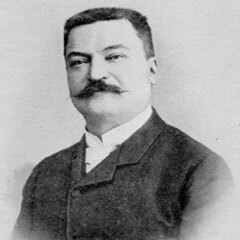 (4 April 1842 – 3 October 1891) was a French mathematician. 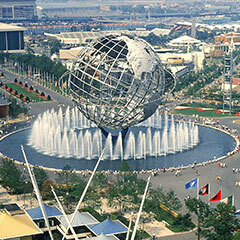 Lucas is known for his study of the Fibonacci sequence. The related Lucas sequences and Lucas numbers are named after him. (6 December 1607 – 12 January 1665) was a French lawyer at the Parlement of Toulouse, France, and a mathematician who is given credit for early developments that led to infinitesimal calculus, including his technique of adequality. 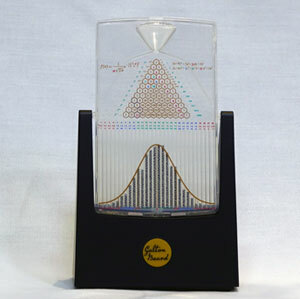 What is a "Standard Normal Distribution"?